Going back in time,we will try to find out android's history where we will talk about which companies have given us this great Operating system (except google ofcourse),how do we get so many software's for Android and that common android types(viz 2.2,2.3,4.0 etc). 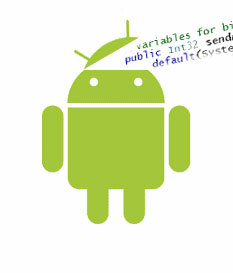 According to wikipedia, Android is "Android is a Linux-based operating system for mobile devices such as smartphone's and tablet computers. It is developed by the Open Handset Alliance, led by Google, and other companies." Android, Inc. was founded in Palo Alto, California, United States in October, 2003 by Andy Rubin (co-founder of Danger), Rich Miner (co-founder of Wildfire Communications, Inc.),Nick Sears (once VP at T-Mobile), and Chris White (headed design and interface development at Web TV) to develop. Google acquired Android Inc. on August 17, 2005, making Android Inc. a wholly owned subsidiary of Google Inc. Key employees of Android Inc., including Andy Rubin, Rich Miner and Chris White, stayed at the company after the acquisition. 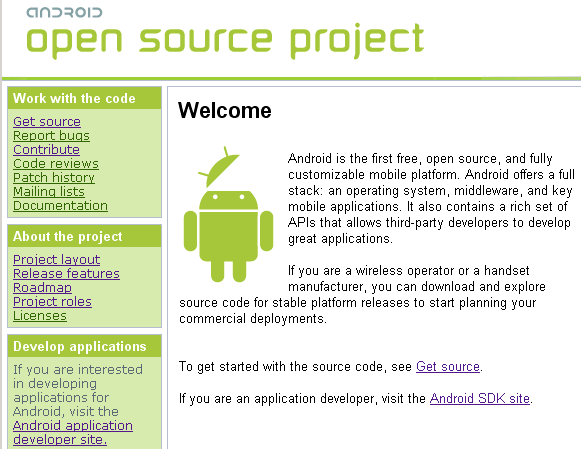 Only one thing which is working in Google's favor is their decision to make android open source,due to which you can find any software according to your need, even if it is related to any matter.you want any software for any of your needs you search in market and you'll get it(and I have made this blog to share with you all software's which I have come across). by making their operating system open source they have encouraged developers to make software for their product and that to by making profits for both the parties. 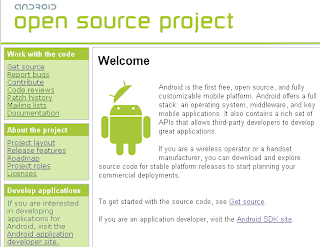 According to android open source project "The goal of the Android Open Source Project is to create a successful real-world product that improves the mobile experience for end users." 2.3 Gingerbread refined the user interface, improved the soft keyboard and copy/paste features. 3.0 Honeycomb was a tablet-oriented release which supports larger screen devices. 3.1 Honeycomb, released in May 2011, added support for extra input devices, USB host mode for transferring information directly from cameras and other devices. 3.2 Honeycomb, released in July 2011, added optimization for a broader range of screen sizes, new "zoom-to-fill" screen compatibility mode. 4.0 Ice Cream Sandwich, announced on October 19, 2011, brought Honeycomb features to smartphones and added new features including facial recognition unlock, network data usage monitoring and control, unified social networking contacts, photography enhancements, offline email searching, app folders, and information sharing using NFC. 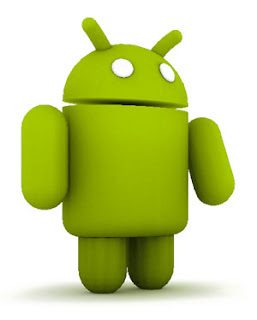 if you want to learn more about android versions then click HERE.